Come home to luxury in this beautiful, spacious 3 bedroom, 4 bathroom residence located in heart of Vail's Lionshead Village. 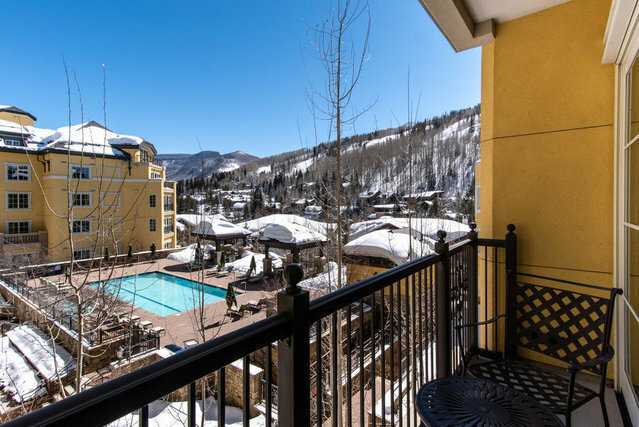 Featuring a sunny deck with spectacular mountain views, outdoor pool and hot tubs, 24 hour concierge service, fitness center and spa, ski valet, underground parking, shuttle service, teen room, fire pit and more, there is truly something for everyone. With world-class skiing, shopping, and dining at your door step, you will enjoy the ultimate Vail lifestyle year-round.